Jennifer Haynie – Page 2 – On-the-edge suspense. On-the-edge living. 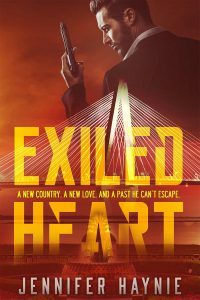 Posted in backstory, Exiled Heart, novel, On-the-Edge-Suspense, Writing, Writing techniques. 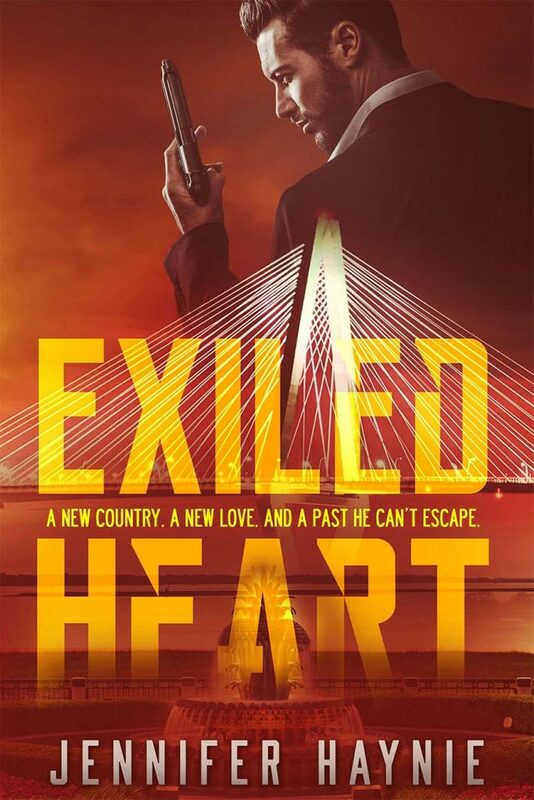 Tags: #writing, editing, Jennifer Haynie, novel, Renovating Exiled Heart on February 17, 2019 by Jennifer Haynie. Posted in My faith, My life, On-the-Edge Living. 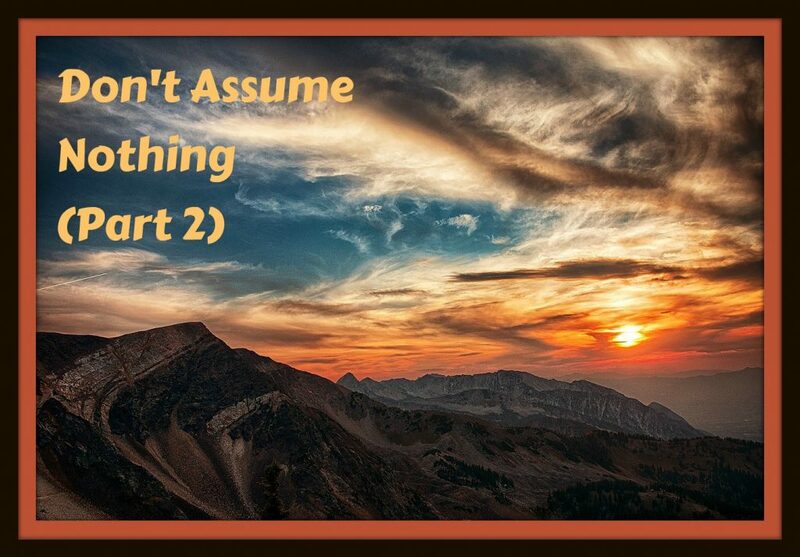 Tags: Don't Assume Nothing Part 2, Expectations, Jennifer Haynie, life on February 10, 2019 by Jennifer Haynie. Posted in My life, On-the-Edge Living, Work, Work-life balance. 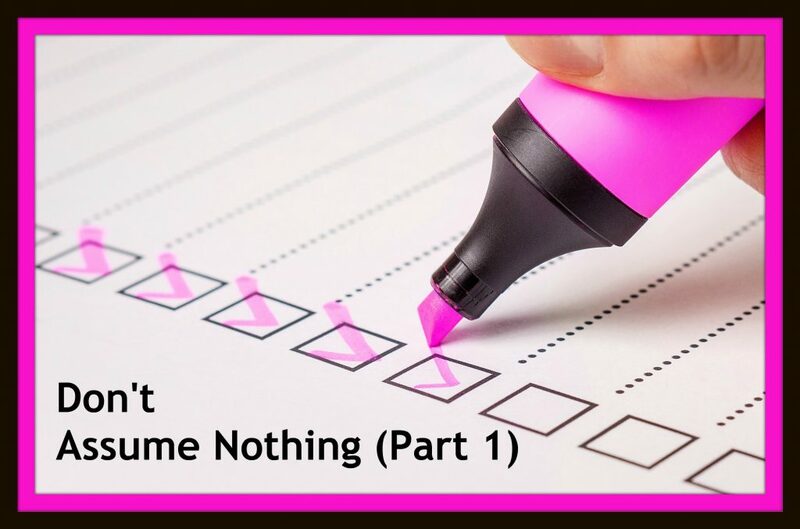 Tags: Checklists, Don't Assume Nothing, Jennifer Haynie, life-balance on January 27, 2019 by Jennifer Haynie. 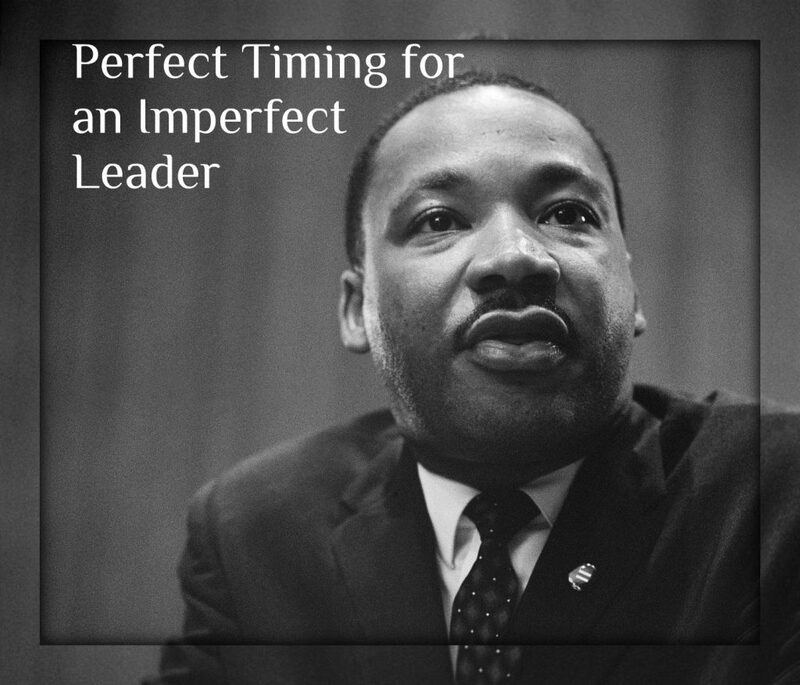 Posted in My faith, On-the-Edge Living on January 21, 2019 by Jennifer Haynie. Posted in My life, On-the-Edge Living, Work-life balance. 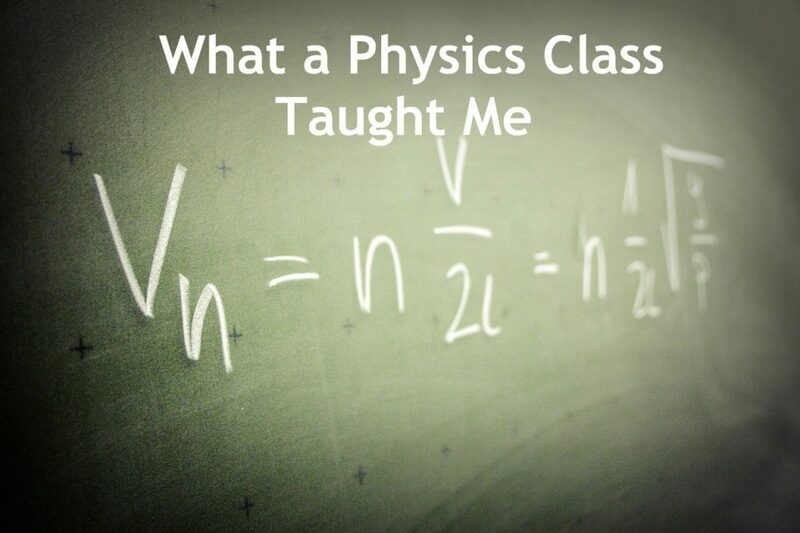 Tags: college, Jennifer Haynie, physics, What I Learned from a Physics Class on January 14, 2019 by Jennifer Haynie.